Ben Gunn waxing poetic on the remembrance of cheeses past. Marooned on a deserted island and dining on nothing but goat, berries, and oysters, it’s little wonder that castaway Ben Gunn develops a craving for civilized food. And nothing, in the hapless sailor's opinion, was more refined than the heady taste of hot and melty British cheese. Toasted cheese is a simple dish of cheese melted onto toasted sliced bread. The epitome of comfort foods, it has been enjoyed in England for centuries, predating John Montagu, 4th Earl of Sandwich’s famous 1762 culinary discovery by many decades. For reasons lost to time, 17th century English receipt-books kept by upper class ladies give toasted cheese the peculiar name of “rabbit”. In the 1600s, the furry critters we know today as rabbits were generally referred to as “coneys” in England (“rabbits” being a 14th century borrowed word for immature coneys). Perhaps the name “rabbit” is a culinary red herring referring only to the speed of preparing the dish, a mispronunciation of some forgotten dialect, or a fanciful portmanteau. Or, maybe it’s simply some meaningless archaic slang for “toasted cheese”. "Went with Mr. Lee and Whetnall to the King’s Arms, where I did not eat of the cold beef, but of Welsh rabbit and stewed cheese..."
Byrom also notes the next day that “(I) was this morning heartier than ordinary, which I attribute to my not eating flesh...” He then went on to enjoy more Welsh rabbits at other London taverns and inns over the next few weeks. Byrom's mention is also the first time that a regional name is associated with the dish. Since then, the mystery behind the moniker has become quite the cause célèbre. A less palatable (but entirely plausible) explanation is the age-old British tradition of indulging xenophobic digs at the Welsh. 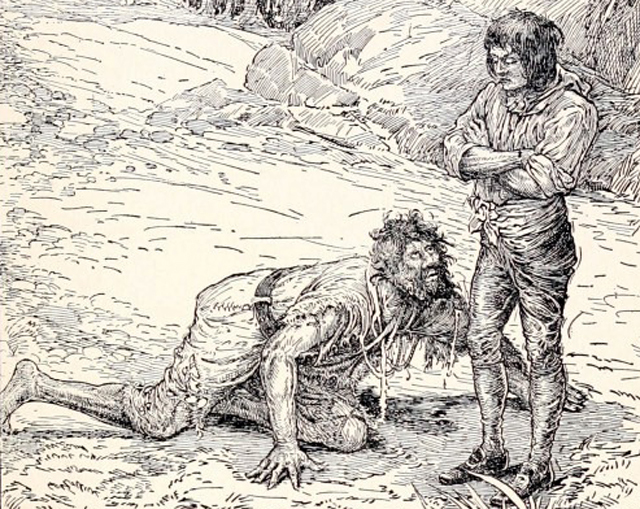 In the 18th century, “Welsh” or “Welch” often meant something substandard, fake, or undesirable. Therefore “Welsh rabbit”, was the closest the (lazy, poor, stupid, ignorant, etc.) Welshman would get to having meat. Far from being a regional specialty, Welsh rabbit was evidently enjoyed throughout England. Considered to be a luscious tavern or late supper dish, the recipes were based on the fine cheddar-type cheeses and wheat breads. Versions quickly multiplied, and other than the obligatory bread and cheese, there seems to be no rule for what else was in the dish or how it was prepared. Hannah Glasse includes four rabbit variations in her iconic Art of Cookery Made Plain and Easy (London 1747). The Lady’s Companion (London 1753) included Portuguese and Italian Rabbits alongside their domestic cousins. Other books included American, Irish, and Yorkshire Rabbits, each featuring regional touches. Regardless of regionality, there is little doubt that rabbit is the original form for the name of this popular 18th century dish. However, an erroneous alteration has become this dish’s second etymological cause célèbre. 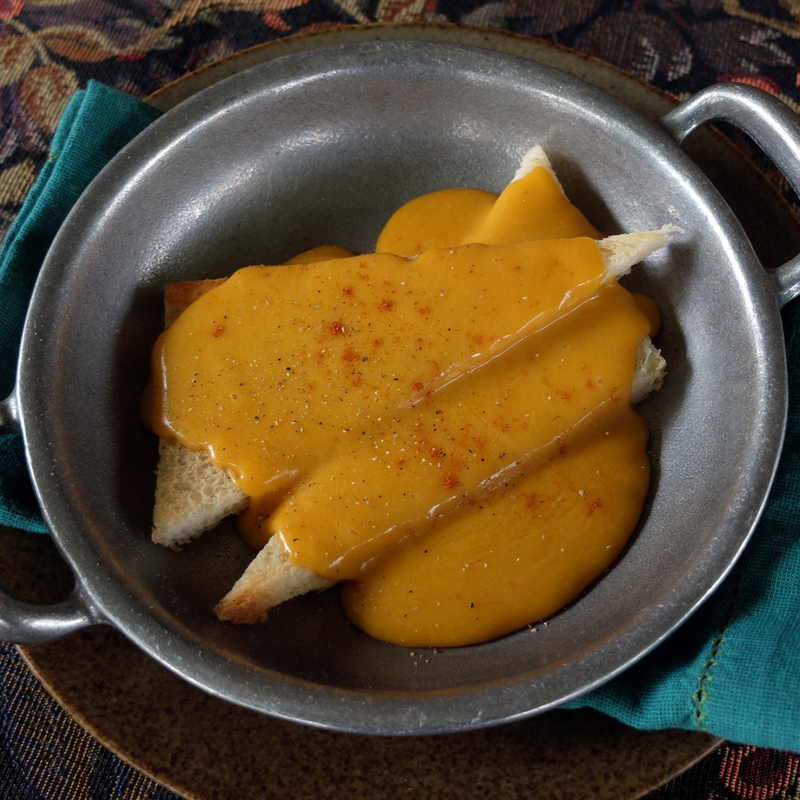 According to the modern Oxford English Dictionary, “Welsh rarebit” is an etymologizing alteration. There is no evidence of the independent use of rarebit. The word rarebit has no other use than in Welsh rabbit, et al. Isabella Beeton, the editress and recipe compiler of Mrs. Beeton’s Book of Household Management (S. O. Beeton Publishing 1859), referred to the dish as “TOASTED CHEESE, or RARE-BIT”. In her defense, she was both consistent and explicit. Many of Mrs. Beeton’s contemporary publishers were less editorially diligent, often including both rabbit and rarebit recipes without explanation or apology. This confusing practice continued well into the late 20th century with rabbit-themed cheese dishes like Buck Rabbit, Golden Buck, and Blushing Bunny hopping up alongside Elegant, Oyster, and Beer Rarebits, much to the frustration of grammarians, authors, and food historians alike. "Welsh Rabbit is amusing and right. Welsh Rarebit is stupid and wrong." Incidentally, the French got around the rabbit/rarebit conundrum by calling the dish le Welsh. Le sigh. We support Jane's stance favoring the fanciful rabbit over rarebit. After all, there’s nothing rare about cheese and bread, and we prefer to have more than a bit on our plate. And for those who still smugly point out that Welsh rabbit is not a rabbit dish, we offer these culinary morsels: buffalo do not have wings, “hot dogs” are sausages, “hen of the woods” is a mushroom, and “toad in the hole” is a savory pudding. If it wasn’t for the careful efforts of 17th century recipe-collectors, the making of perfect rabbit would be lost to time. Follow these directions precisely and you'll never have grainy or stringy rabbit again. 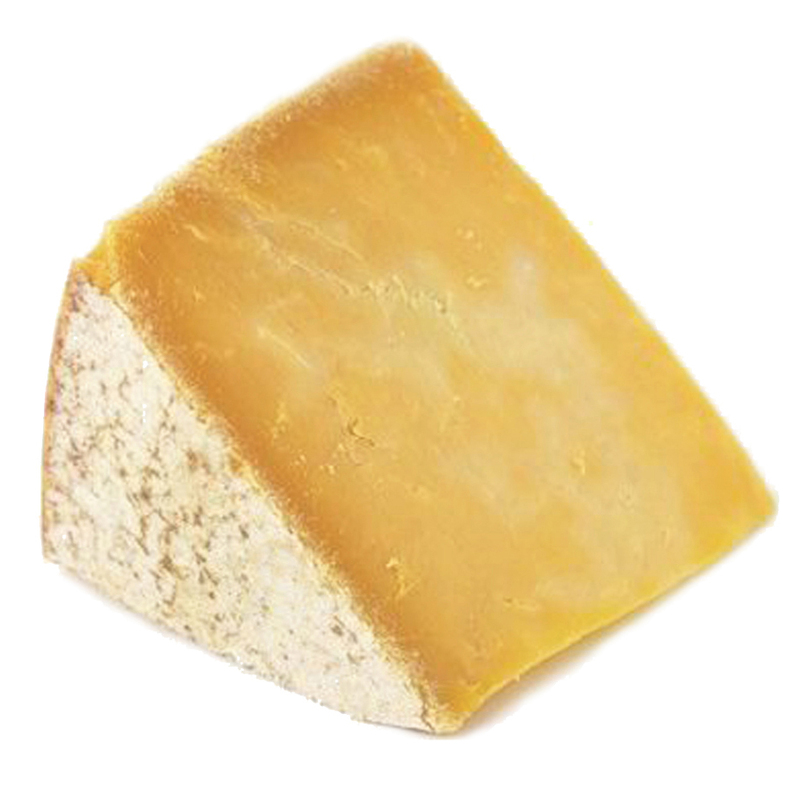 For cheese, try a medium Cheddar or Double Gloucester. In a mixing cup, stir together ale, Worcestershire sauce, salt, mace, mustard, and pepper; set aside. In a double boiler, bring 1 inch water to a full simmer (do not bring to a full boil). Add butter and cheese to top half of double boiler, stirring steadily with wooden spoon until cheese melts, about 3 minutes. Slowly add liquid mixture to the melted cheese, stirring constantly until thickened, smooth, and creamy, about 5 minutes more. Place hot toast slices on warmed individual plates, buttered side down. 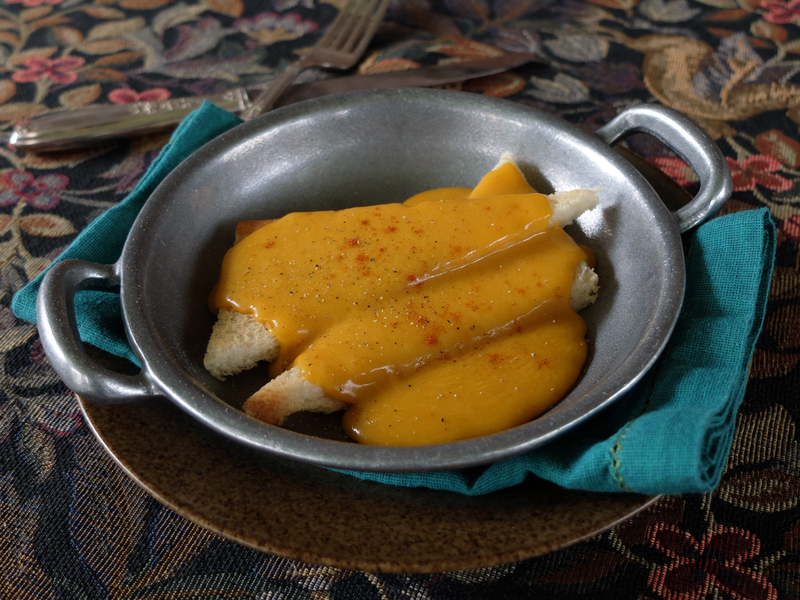 Top with cheese sauce, and serve immediately.